Today computers are everywhere in our lives and we are well aware that mistakes and disruptions do occur. GMP guidelines have been developed as shown in the figure below. 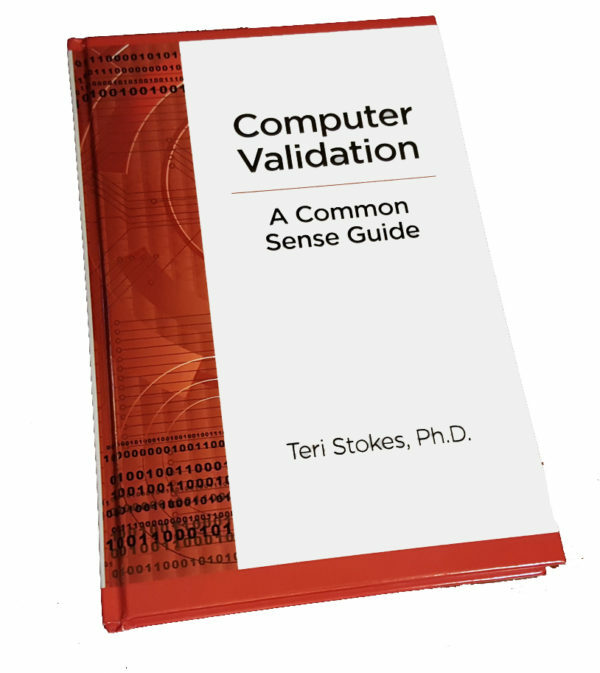 This first unit addresses the essential vocabulary and regulatory foundation for understanding computer validation work and getting full measure out of all the rest of the units. 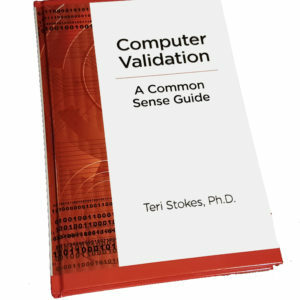 The glossary contains 80 terms and definitions that are needed to readily understand computer validation concepts. Then Chapter 1 presents a concise review of key computer related regulations from global sources over the past thirty years. These global regulations are digested into four common themes. 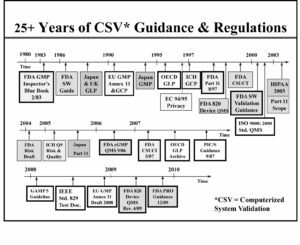 Finally the appendix provides a look at the newest version of EU GMP Annex 11 Guidance (2011) and compares it to its predecessor (1992).